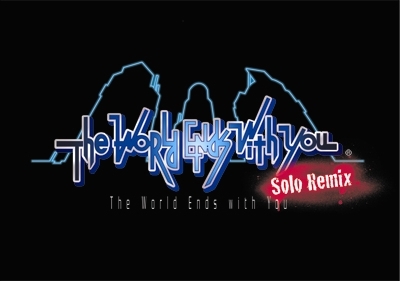 The World Ends With You Solo Remix finally makes its way to #android. "The mobile version of the critically acclaimed action-RPG, brings players back to the streets of Shibuya as Neku with new tracks and new social gameplay elements specifically designed for mobile players. Previously released on the iPhone® and iPad®, the game is now available on Android devices through the Google Play store for $17.99. I wouldn't be surprised if you aren't familiar with the "TWEWY" franchise, because I wasn't until i played Kingdom Hearts 3D. Kingdom Hearts 3D featured the main cast for "The World Ends With You" in Traverse Town (Similar to how Final Fantasy we previously featured). After playing KH3D I went back and played TWEWY and enjoyed it. Im excited to get my hands this game for android.